CUSTOM SHOW TRUCK! This is a Platinum F-350 with only 851 miles! 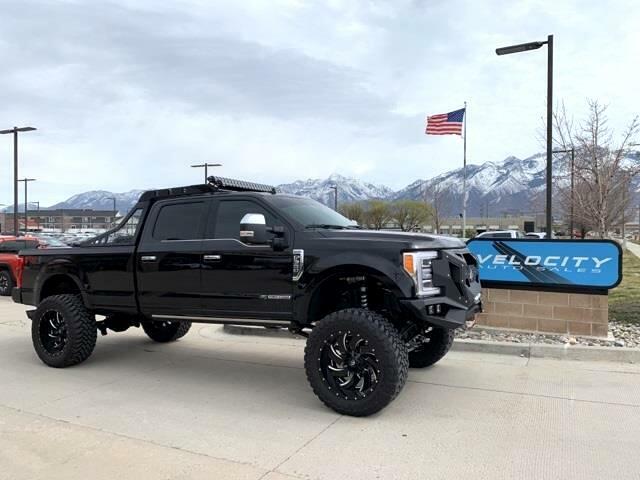 Comes with Dirt logic custom lift, 40" TOYO tires, 24" Fuel wheels, Magnaflow exhaust, RIGID custom lighting all over, bed rack, winch, bumpers, weather tech mats, and a whole lot more! Must see in person! No expense spared!